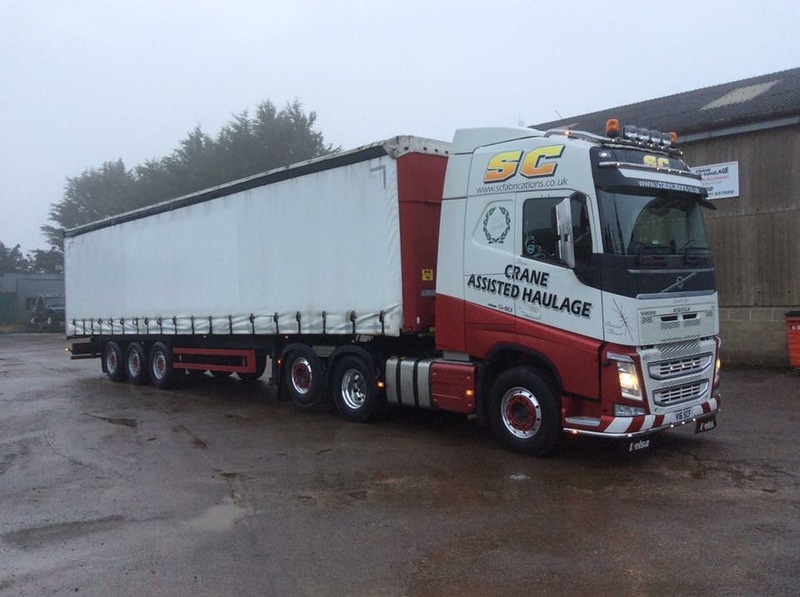 SC have a number of vehicles available for road transport hire as part of standard UK Freight Services. 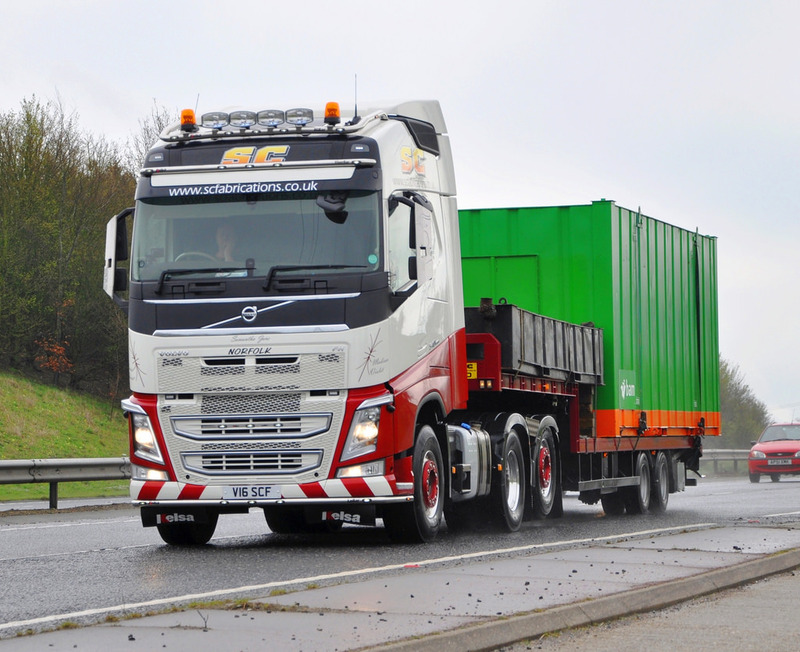 A variety of trailers can be coupled with the artic lorry units when self loading and unloading is un-necessary or when used in conjunction with another crane assisted lorry. Payloads up to 25 tonnes are available with the following trailers; Trailer List. All vehicles are equipped with the latest technology and meet Crossrail and FORS approval. For more information on road transport please contact us by clicking here or call us now on 01953 451614.